I have been writing a lot about the Big Band & Swing eras and, consequently, featuring a lot of performers who did their best work many, many years ago. I have been pushing Hoagy Carmichael‘s Stardust, Swing bands like those led by Larry Elgart and Walt Levinsky. I do love the old stuff, and play a lot of Dizzy, Brubeck, Benny Goodman and Satchmo. 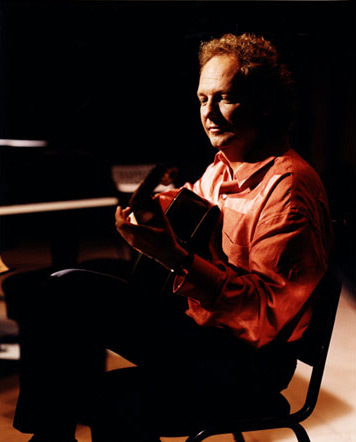 I have been listening to Jazz guitarist Lee Ritenour for several years. 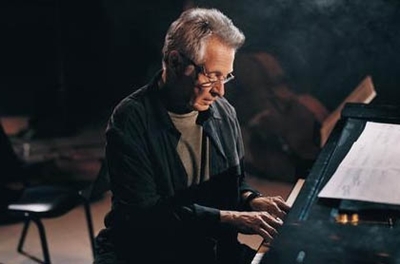 I first knew about him as one of the founding members, along with pianist Bob James, bassist Nathan East and drummer Harvey Mason, of the top Jazz group Fourplay. But, in truth, I had been hearing Ritenour play long before I knew his name. he worked as a key session guitarist with talents as diverse as Pink Floyd, Steely Dan (on Aja, which has been a recent topic), Dizzy Gillespie, B.B. King, Peggy lee, and Herbie Hancock. How good do you have to be on the guitar to be requested by B.B. King? I have several Fourplay CDs, my favorite being Between the Sheets. Of Lee’s solo CDs, I like This Is Love, from which the song Ooh-Yeah has continued to get major play on jazz radio.